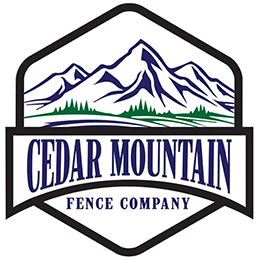 Cedar Mountain Fence Company specializes in wood, vinyl, and aluminum fence installation in Plainfield IL and the surrounding suburbs. We are a second generation fence company that is family owned and operated. Please call us today for a FREE fence estimate!